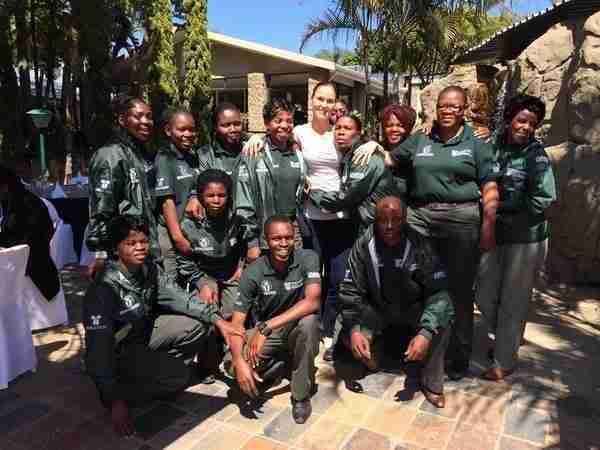 In 2013 the South African Wildlife College developed the Rhino Ambassadors program. 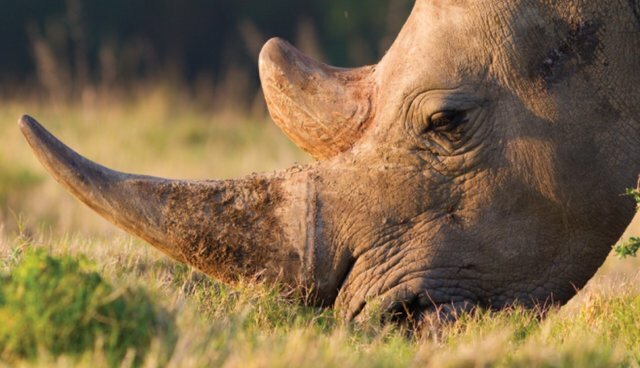 The brainchild of Dr Bandile Mkhize, Chief Executive Officer of Ezemvelo KZN Wildlife, the program was to raise a groundswell against the poaching of rhinos in communities surrounding KwaZulu-Natal. Shadow minster of environmental affairs Terri Stander with rhino ambassadors. From humble beginnings of training ten community leaders, they went on to select the first group of youth as trainees. Since then the program has trained an additional 300 ambassadors. In our jobs as rhino ambassadors we are often faced with ignorance and poor people, people who don't know much about why we have to have indigenous trees, why we must not urinate into rivers and why our wildlife is so precious. You see, as a group, we believe people have lost touch with the beauty and abundance (his word) of nature. And one of our ambassadors, his name is Themba, said this is where the problem lies. He said if man came from nature how can man live without it? 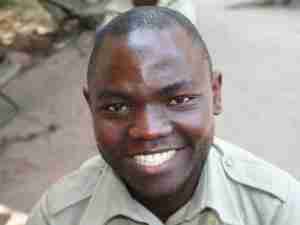 If you keep poaching rhinos and game are we not killing ourselves? We must teach our people about creating a balance.